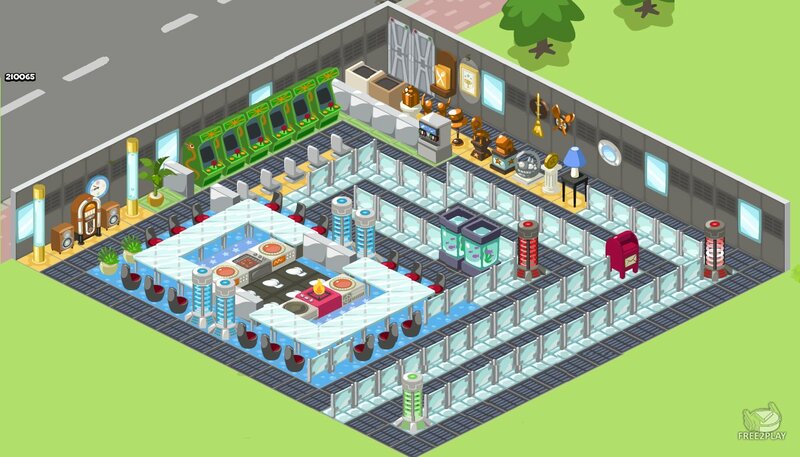 Ever wanted to run your own restaurant, cafe, bistro or diner? Well now you can with Restaurant City! 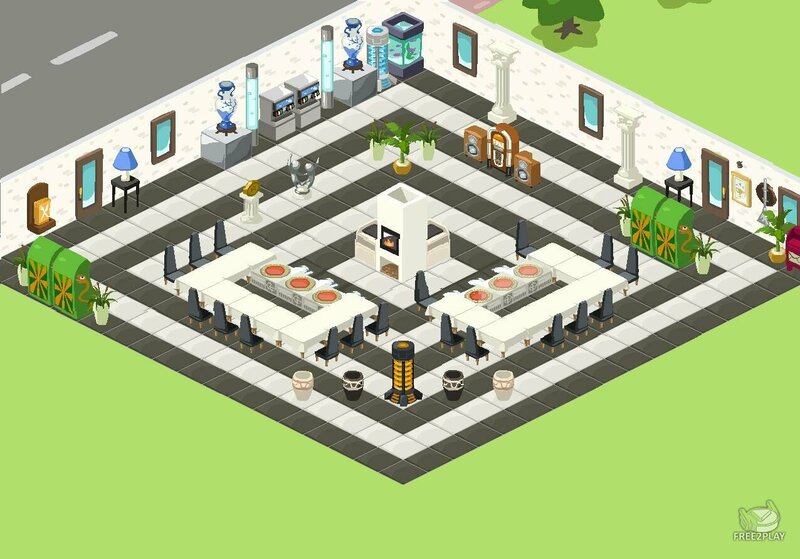 Start with your very own restaurant, hire your friends as chefs to cook your recipes and favourite dishes! Add waiters or even janitors and keep customers happy! 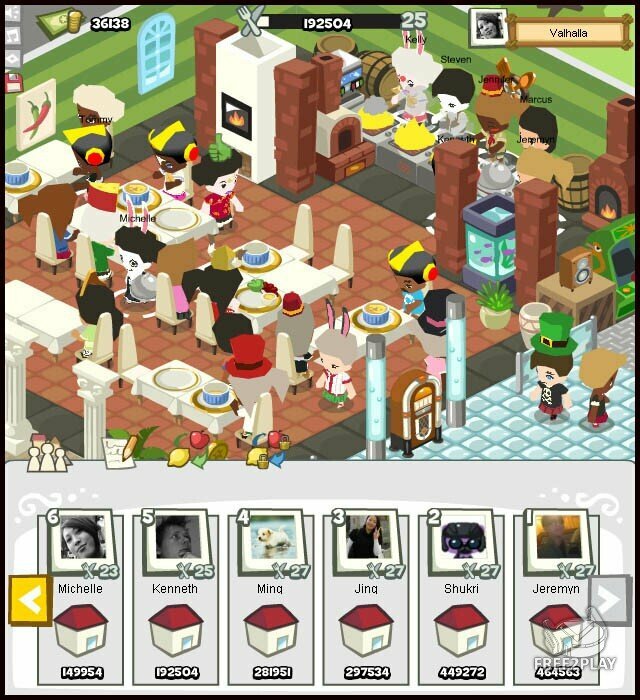 Cook your way to the top of your street and be the best cafe or restaurant out of all of your friends! YOU decide what kind of restaurant you run! From the chairs and tables right down to the menu, you're in control! Visit your friends' restaurants too and trade ingredients to create a menu that is completely unique! 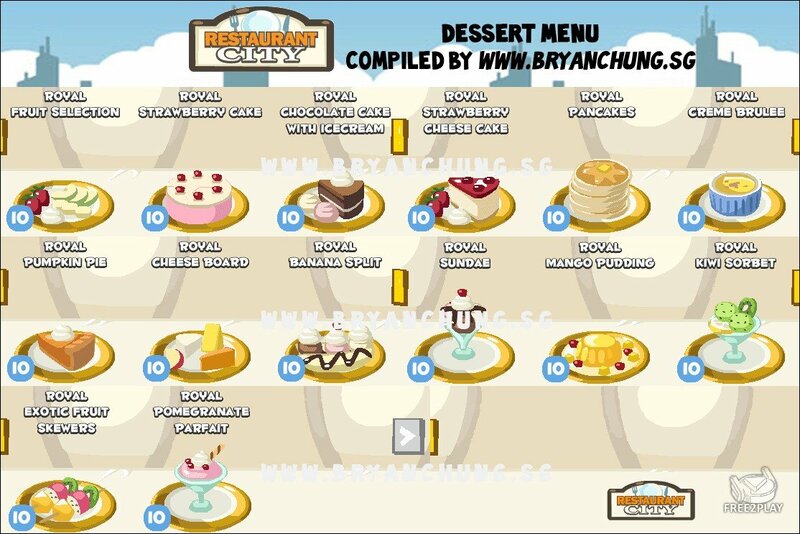 Play now and let's cook up a storm!